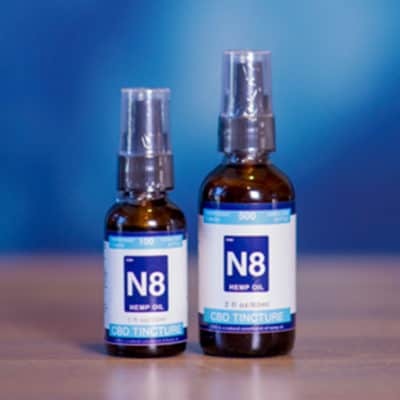 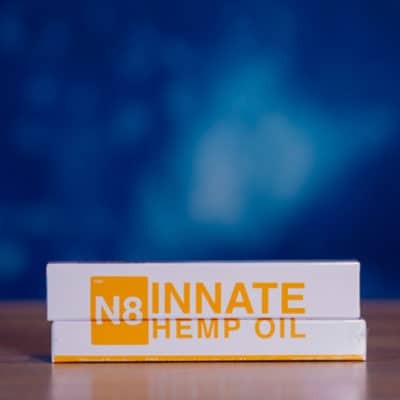 The purest way to include our CBD hemp oil in your daily routine, our INNATE™ Green Label is as close to the original plant as you can get in hemp supplements. Extracted using supercritical CO2 and Triple Lab Tested™, our hemp oil is an impeccably clean way to add CBD to your diet. 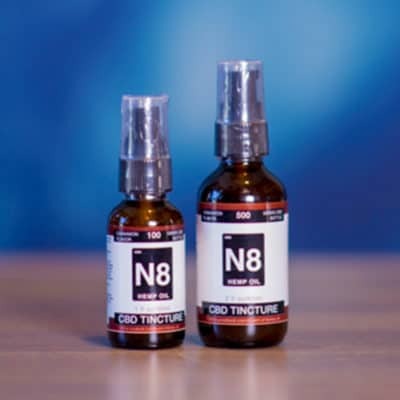 Our INNATE™ is also naturally abundant in CBD, vitamins, minerals, essential fatty acids, terpenes, and other cannabinoids. 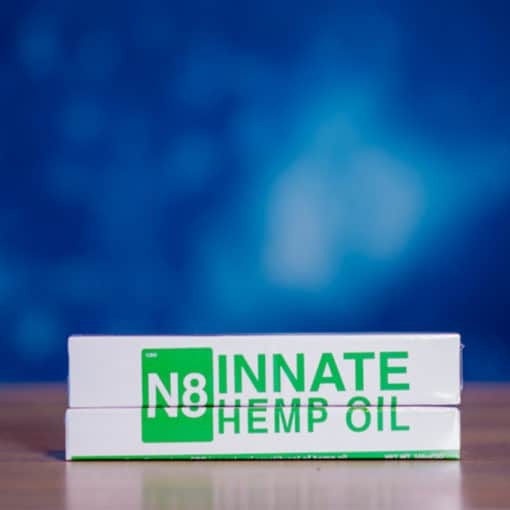 Each Green Label tube contains 1500 mg (10%) of CBD pressed directly from the hemp plant’s stalk and packaged in its raw form.